It’s one thing to read history, or look at a picture. It’s another thing to walk it. Harpers Ferry is a place where two great rivers run together. 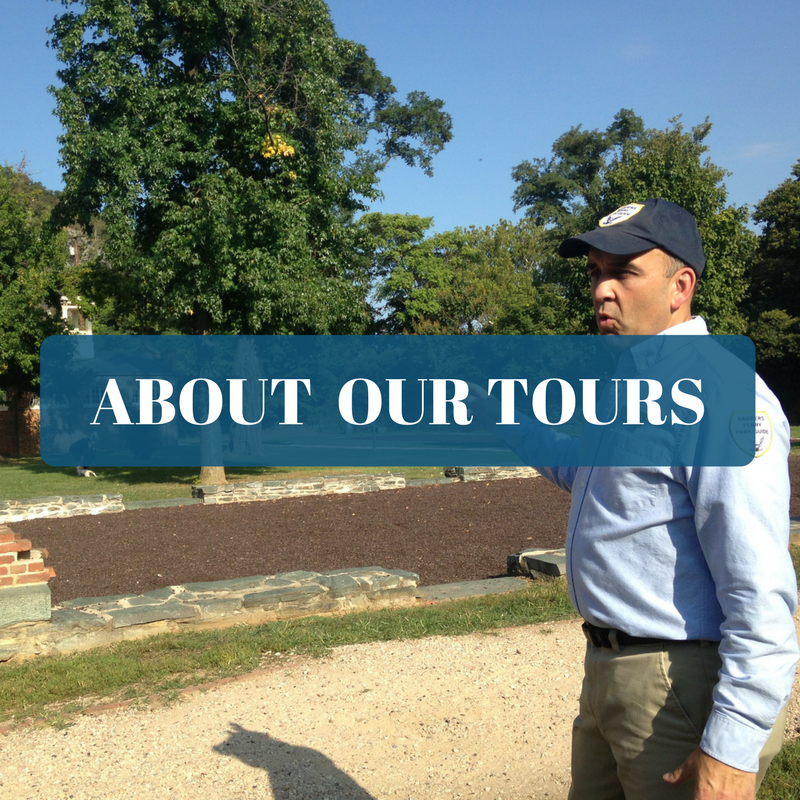 It is also a place where great stories collide: George Washington’s vision for industry. Thomas Jefferson’s love of nature. Meriwether Lewis’ dream of discovery. Abolitionist John Brown’s enduring controversy. Stonewall Jackson’s largest capture. Frederick Douglass, W.E.B. Du Bois, and their struggle for equality. These are just a few of the tales time has woven together in Harpers Ferry, which you are invited to discover. Taste the rush of wind atop the Bolivar Heights battlefield. Hear the drumming rapids that fueled the early gun factories of the United States. Run your fingers along bricks that sheltered desperate abolitionists. 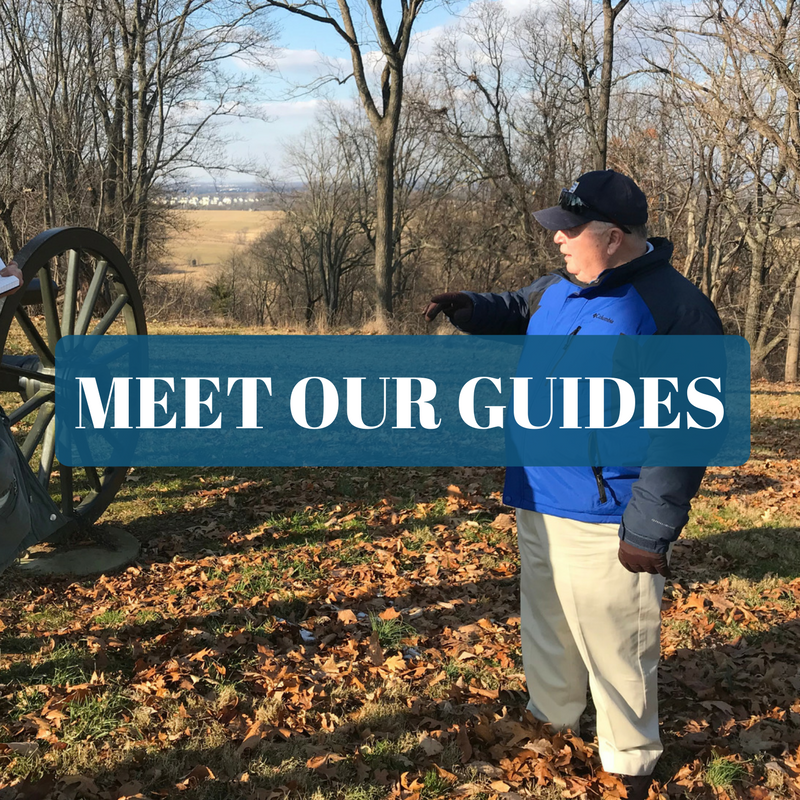 You can discover the gamut of Harpers Ferry history, covering civil war, civil rights, industry, invention, and nature’s role as a helper and destroyer. 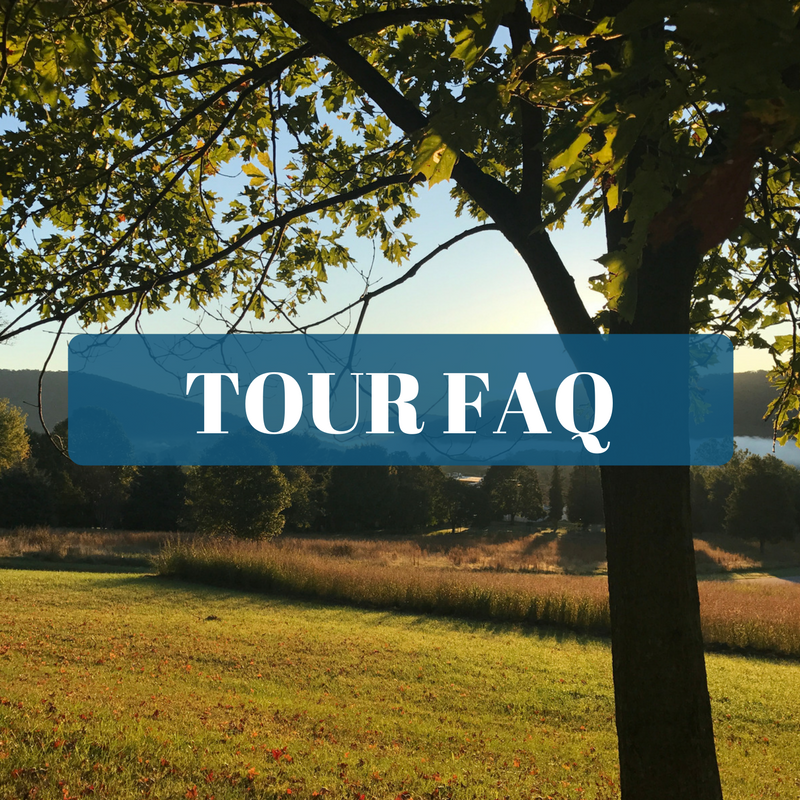 Explore Harpers Ferry. 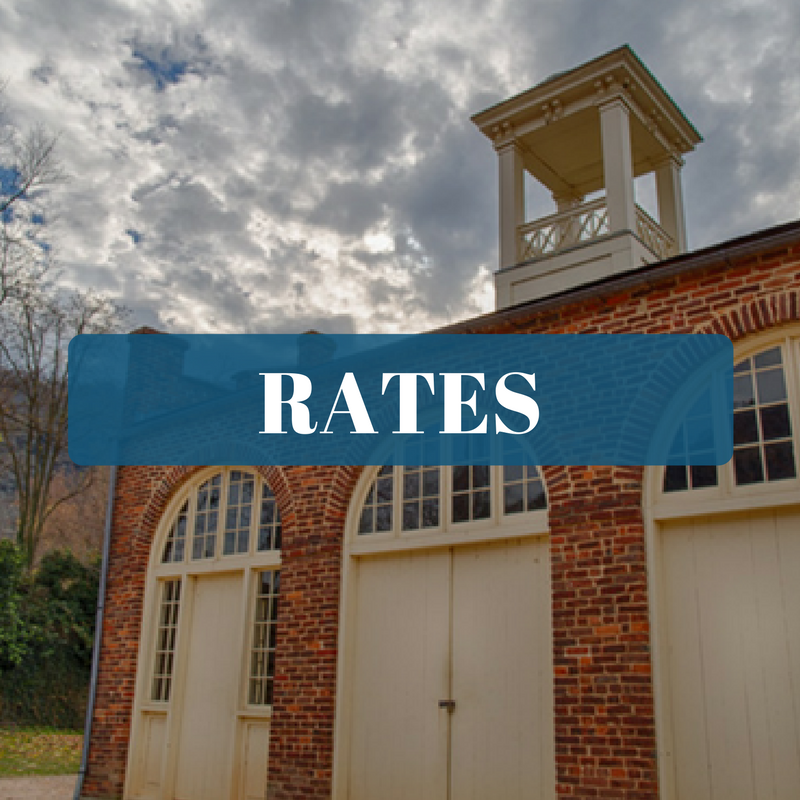 Find the Harpers Ferry story that speaks to you.